The Associated Press’ dwindling Montpelier bureau is set to lose one of its three remaining reporters, according to a spokeswoman for the news cooperative. 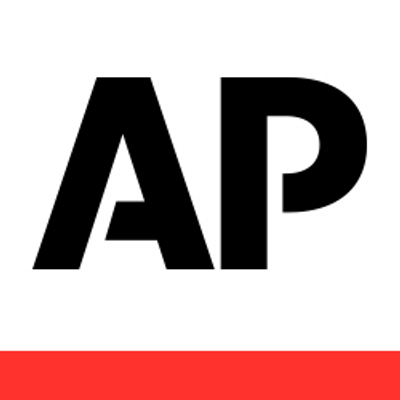 The AP announced Friday that it was cutting 25 positions throughout its worldwide news division, but it did not immediately disclose which offices would suffer layoffs. CNN’s Brian Stelter first reported Friday in his “Reliable Sources” newsletter that Montpelier would join New Orleans, Albany, N.Y., and Charleston, S.C., on the list. Lauren Easton, the AP’s media relations manager, told Seven Days Monday that in Montpelier, “One position is affected.” She declined to elaborate. A decade ago, the AP’s Vermont staff included at least five reporters and a photographer. As of last week, only three employees remained: bureau chief Wilson Ring and veteran reporters Dave Gram and Lisa Rathke. Reached Monday, Ring and Gram declined to comment, referring inquiries to New England editor Bill Kole, who also declined to speak. Rathke could not be reached for comment. The nonprofit news cooperative, which is operated by member newspapers and broadcasters, says it reports from 263 locations worldwide, including all 50 states and 106 countries. Its members contribute reporting to the organization and rely on the AP to provide stories, briefs and photographs. In recent years, the AP has provided less and less original reporting in Vermont. It has been replaced, to some degree, by VTDigger.org — another nonprofit news organization that provides stories to regional papers. In a written statement, Easton explained that the AP is facing many of the same challenges as its member organizations.